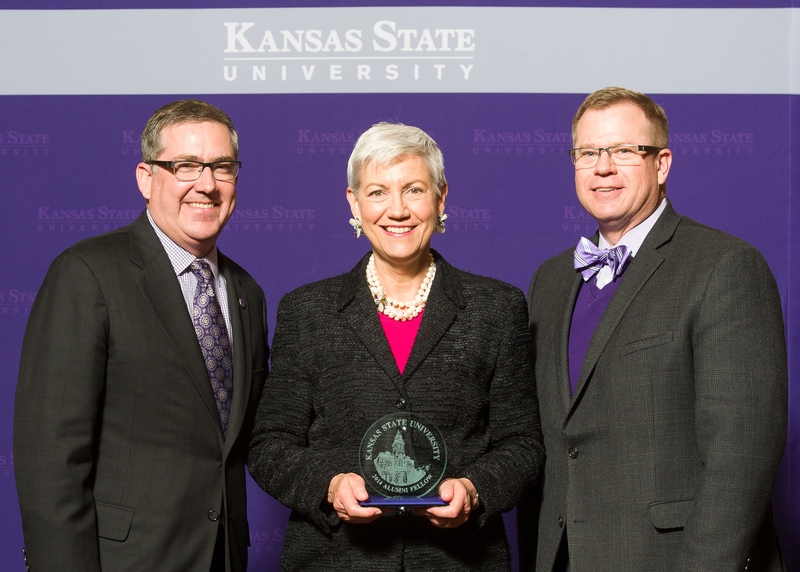 Senior US District Judge Patricia Seitz, BA 1968, was honored as a University Alumni SeitzFellow in April. Judge Seitz spent two days on campus, and shared her knowledge and experiences with students in John Fliter’s Constitutional Law course and with pre-law students on campus. She also met with two Seitz scholarship recipients on campus, and with student veterans. Seitz is Senior Judge in the Southern District of Florida. She served as chief legal counsel in the White House Office of National Drug control Policy, and prior to that was a partner in the firm Steel, Hector, and Davis, LLP. Among her many accomplishments, Seitz was the first woman elected president of the Florida Bar. Her visit was extremely enjoyable and beneficial for students and faculty, and a delight in every way. She was joined by her husband Alan Greer during the trip. Greer is a trial lawyer in private practice, and also provided enriching insight.